Another mini Christmas Cake (6″). Go on! You know you want to! 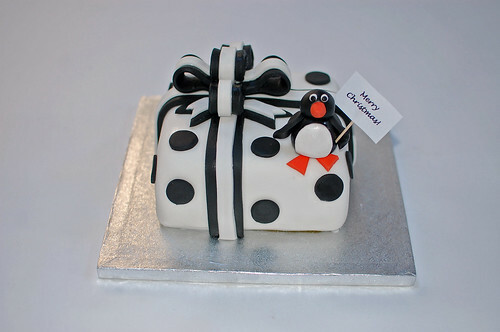 The Penguin Present Christmas Cake – from £25.